The conversations around empowering entrepreneurship has become very dominant globally and locally. And the solution may be found in an initiative by a local South African company who has become the first payment processor to offer zero processing for emerging businesses and NGOs. 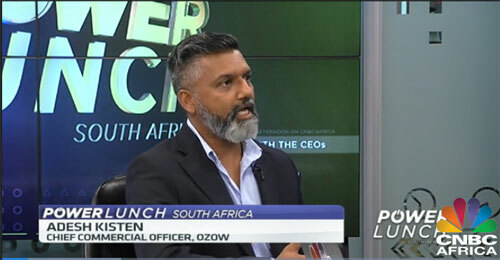 Adesh Kisten, Chief Commercial Officer of Ozow joins CNBC Africa for more. To view the video on CNBC Africa website click here.